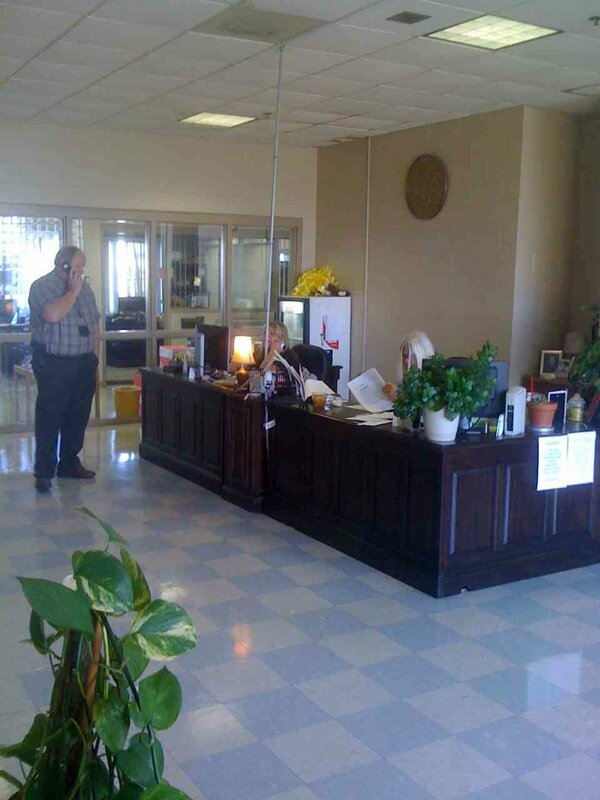 The Millington Police Department Administration consists of the Chief, a Patrol Inspector, a Criminal Investiations Division Inspector and an Administrative Inspector and an Office Assistant. The Office Assistant compiles and maintains the monthly statistics for the Police Department and the Millington Jail, including arrest reports, accidents reports, incident reports and call volume. All police reports are available through administration. Crash reports are available online through tnbuycrash.com, and the police department administrative offices. For information about requesting a copy of a police report contact 901-873-5600 Monday through Friday from 8AM until 3:30PM.